The Shila Beanie from PrAna is a beautiful retro style bobble hat with contrasting float yarns and pom-pom. 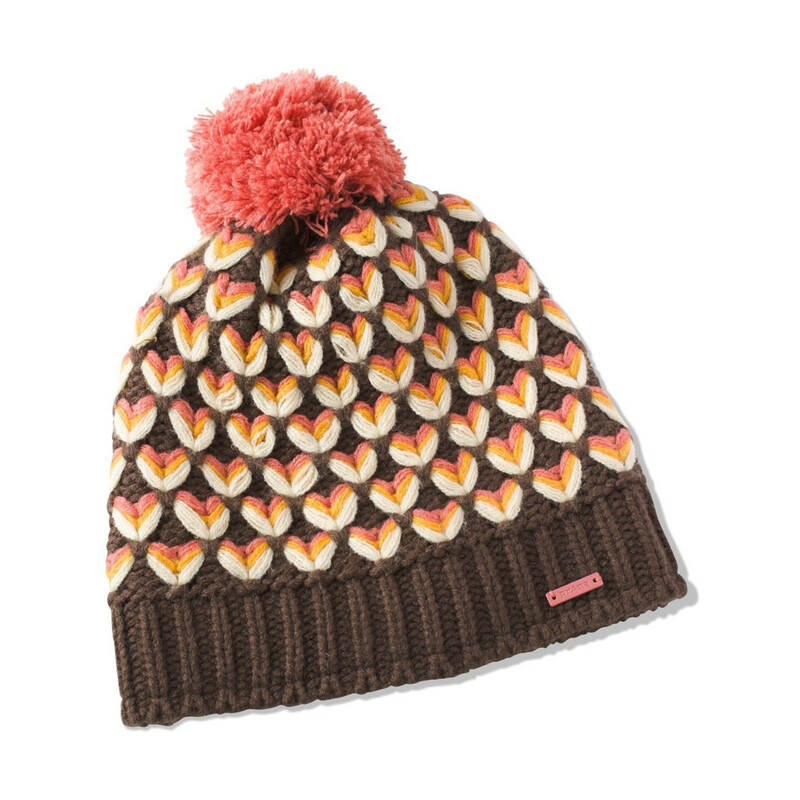 We cannot wait for the first flurries of snow, cold starry nights and alpine holidays so we can wear this super cute beanie. One size fits most.